There is no doubt about the importance of mobile marketing in 2016 as the users tend to browse and interact more and more on their mobile device. So where to start? Beyond having a responsive website or an app, what makes a mobile marketing successful? In this post we will discuss 4 of the most effective mobile marketing strategies according to the renowned Forbes Magazine. These are optimized to the behavior of mobile users in order to increase sales and retention. 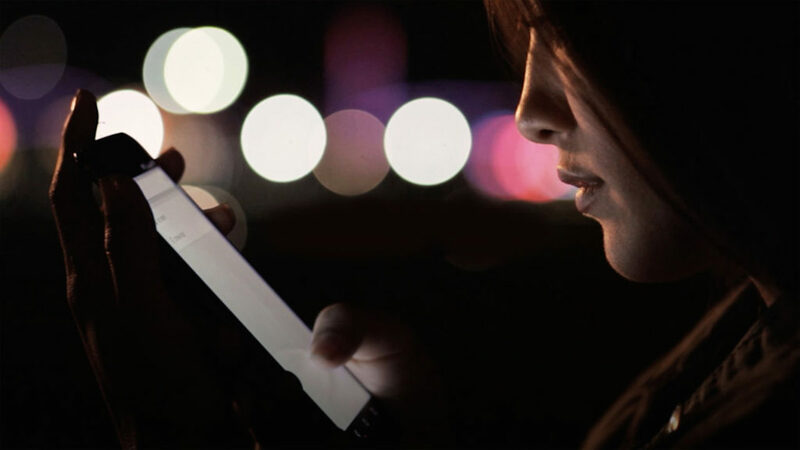 As Jayson de Mers describes it in Forbes Magazine, more and more users “turn to their mobile devices for quick, in-the-moment advice, help or information”. In fact people need information on the go, for instance when you want to use public transportation you will use an app to find out when the next train is departing. I-want-to-know moments: e.g., “What is the capital of Washington State? Anticipation is the key for business that wants to use this strategy as they need to identify the information that their users are likely to research and make the delivery user friendly. As seen with the micro moment strategies, the users want to find the relevant information quickly and seamlessly. QR codes are a great way to increase the speed of reach. 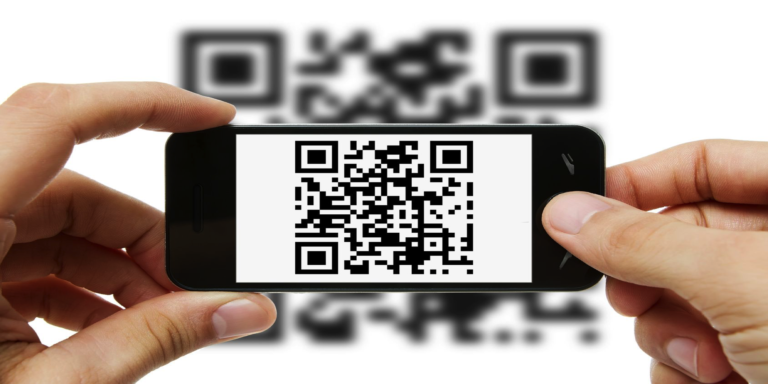 Make sure that the use of QR code really improves your digital efficiency by easing the users life and not making it more complicated. “More than ever before, consumers are turning to their smartphones for location-specific information.” (Forbes) Not only the user seek information when transiting, but also on a “hyperlocal” level. Hyperlocal digital strategies will help you increase your sales, your visibility and your brand equity. 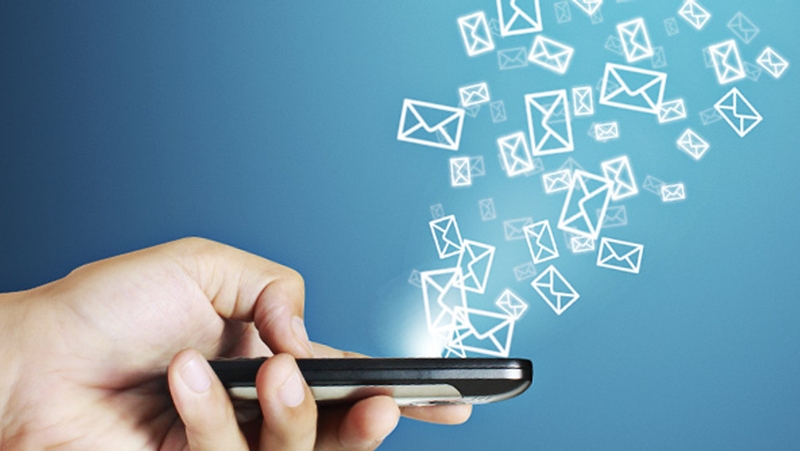 SMS Marketing is taking new dimensions. The falling opening rate of email newsletters has pushed business to come even closer to their prospect and customers. Forbes quotes that “according to Venture Beat, the open rate for text-based promotions is 98%. Compare this to around 20% for traditional email campaigns. According to SlickText, the average click-through rate (CTR) for text marketing messages is 36% – compared to email’s 6-7%. These statistics clearly demonstrate a high potential, however business owner and marketing manager are unsure about the way they should unleash this potential. Publicise sales and events: Send bite-sized announcements for product launches or other promotions. What is the best mobile strategy for your business ? Do you need some help to find out ? 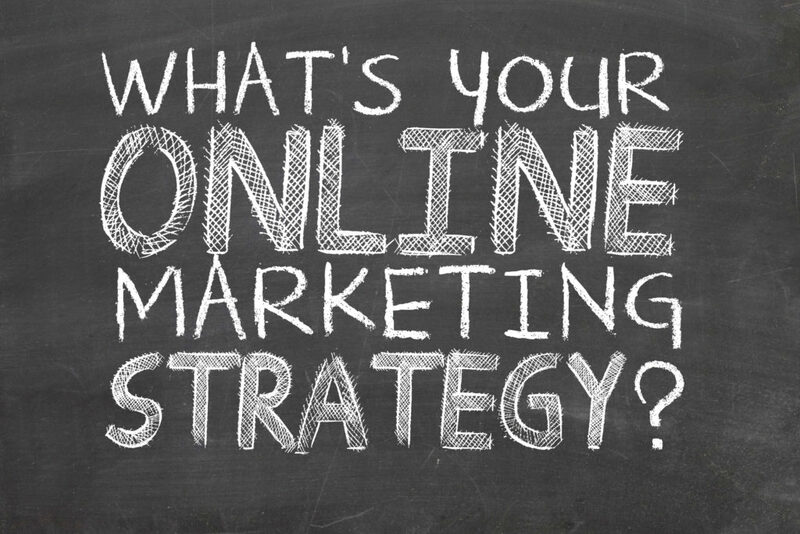 Contact us and Mobile Marketing will help you find the right strategy for your business!